Darshan Starting Time 10:00 am. 6 Breakfast, Lunch or Dinner as required. Documents required for Darshan: Passport/ Driving License/ Aadhaar Card/ Electoral Card. Tour Package can be booked one day in advance. Confirmed Darshan ticket for each package booking. Children under 12 years don’t need tickets. Free entry with their parents. Children near 12 years have to carry school ID card. 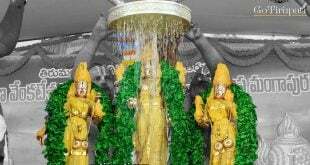 Dress Code is mandatory for all devotees. The End to End tour package with all the details. 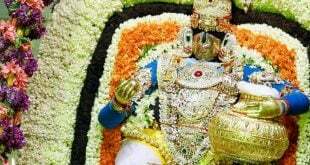 Personal visit expenses in Tirupati or Tirumala.